Learning to read music is like understanding a different language. Once you apply the basic principles, you will find it is not all that difficult. 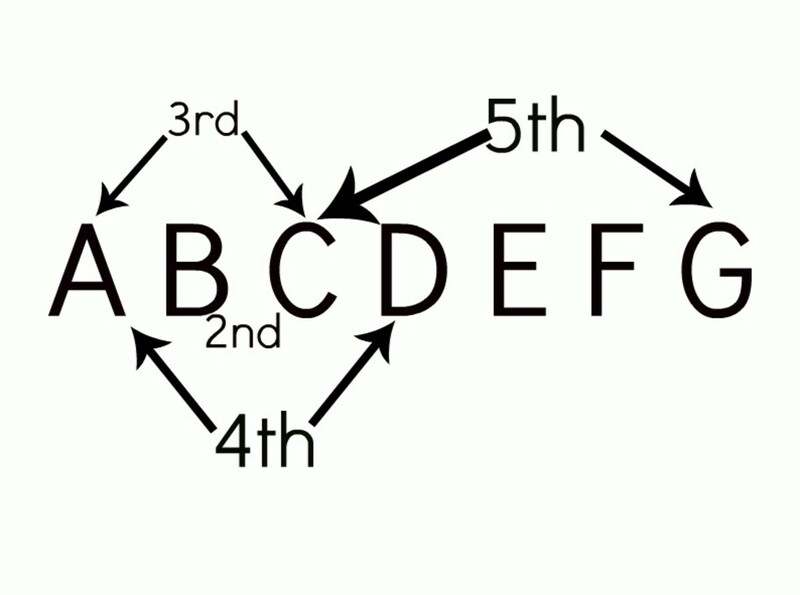 This article will take you step-by-step through the basics of learning to read the notes on the grand staff. Understanding other musical notations will be covered in another article. There are two staffs that make up the grand staff (A staff is the set of five lines). The top staff is marked with a treble or G clef and represents the notes from middle C on up to the top of the piano. The bass or F clef marks the bottom staff and represents the notes from middle C down to the last note on the keyboard. You will notice a big space between the two staffs, but it wasn’t always like that. Earlier composers kept the staff close together, so you could easily see the continuation of left hand notes to right hand notes (it will make more sense in a minute). Notes are placed on a line or a space. 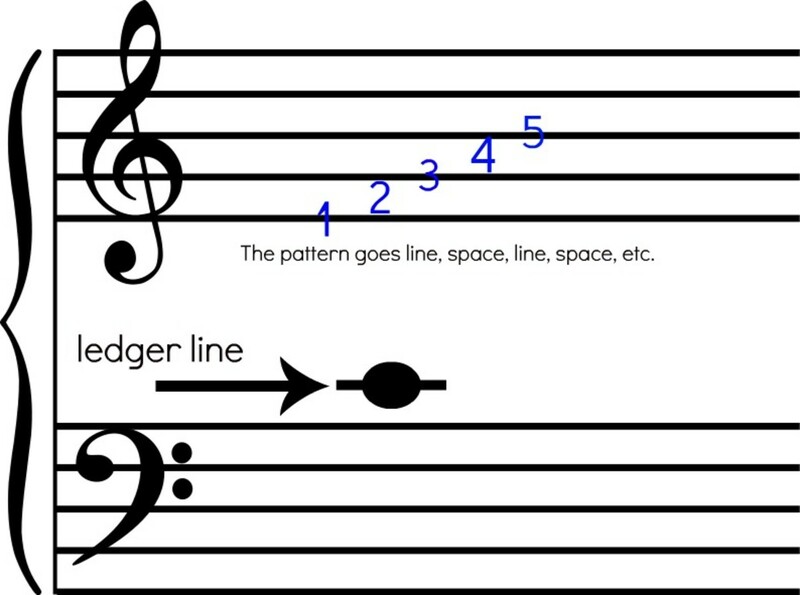 When you reach the top or bottom of the staff, a little line called a ledger line is added to the note to continue the pattern of line, space, line, space. Everyone knows the ABC’s, but how many of you can say it backwards as fast as you say it forwards? ABCDEFG must also be known in your head as GFEDCBA. This will help you quickly identify notes that are on the staff. 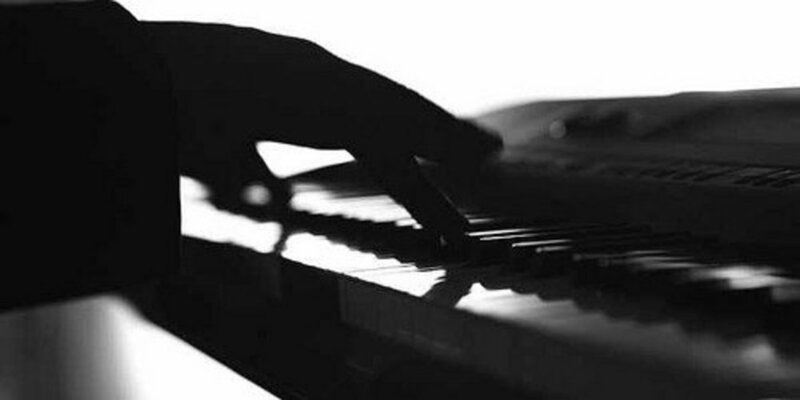 Most people don’t realize that pianists (and musicians) do not only know the name of the note, they are training their brain to visually recognize the different spacings between notes. For example, two notes next to each other can be any number of spaces apart. Here is a quick guide to identify the distance between notes. You are ready to read music! Okay now the fun part. 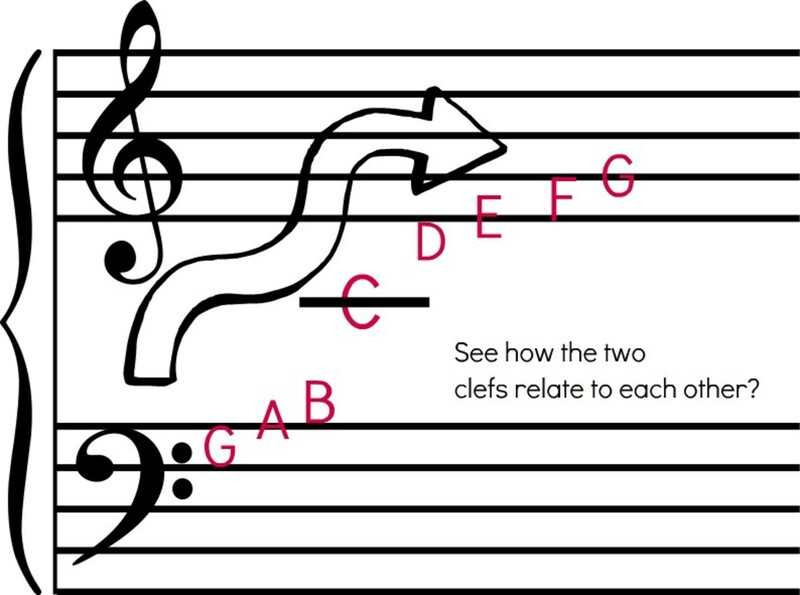 Let’s look at the treble clef first. Do you see where the circular part of the clef is? It circles around a particular line. That is the G line (thus the reason it is called the G clef). That is your point of reference in the right hand. You can always quickly identify the G line because of the clef. Down on the bass clef, look at the two dots on the clef. Find the line running between them. This is the F line (thus the reason that it is called the F clef). There are six major C notes that you will play in your music career. If you learn them all my memory, it will help you to identify other notes surrounding the C’s. Put them all together in a line and you will see a mathematical pattern. They are equidistant from each other, mirroring the same pattern on the top and bottom. Memorize their position on the staff. My handy dandy six C flashcard! 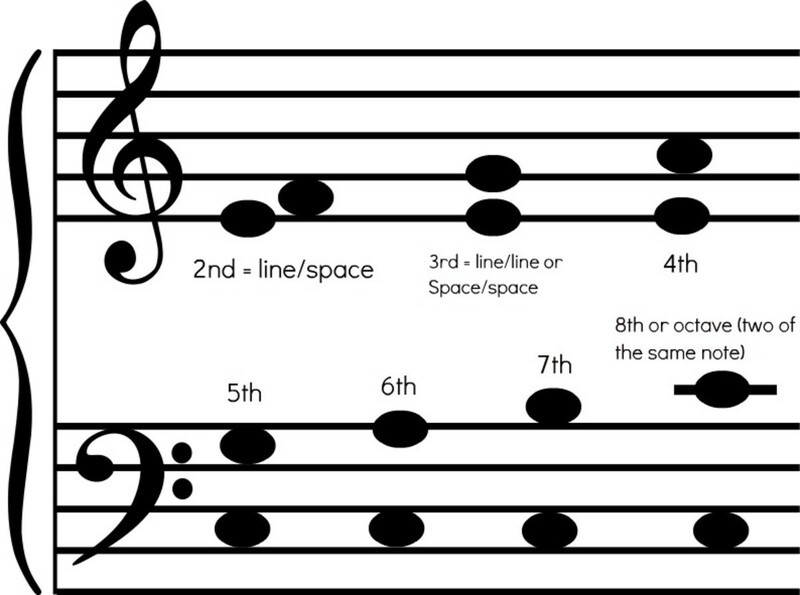 If you have a note on the first line of the treble clef (which is E), the next note will be on the space (F). Notes always go up and down in a pattern of line/space. So if you see a note on the bottom line (E) and then the note next to it is on the second line, you can know that it is a (G) because it skipped the (F) space. The best way to memorize your notes is with flashcards. Buy a pack and drill yourself until you can recognize the whole deck in less than a minute. Concentrate first on the 6 C's and the secret lines, then study the notes right above and below the C's (these are the D's and the B's). The D's and the B's are the hardest to memorize because they all look so similar. Once you have that down, go to the E's, F's, G's, and A's. Don't just learn the notes that are on the grand staff. Try to learn the notes that are inside the big space and above and below the staff as well. Flash cards will be help you with this. Another way to learn your notes is through a notespeller theory book. 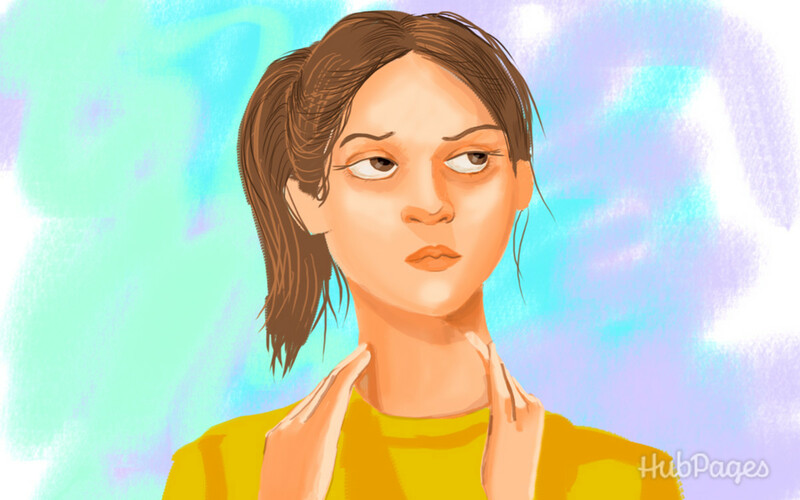 It is basically a list of exercises that help you recognize the notes. Sometimes it involves crossword puzzles, color by note exercises, and straight drills. It breaks up the monotony of flashcards, especially if you are teaching to a child. 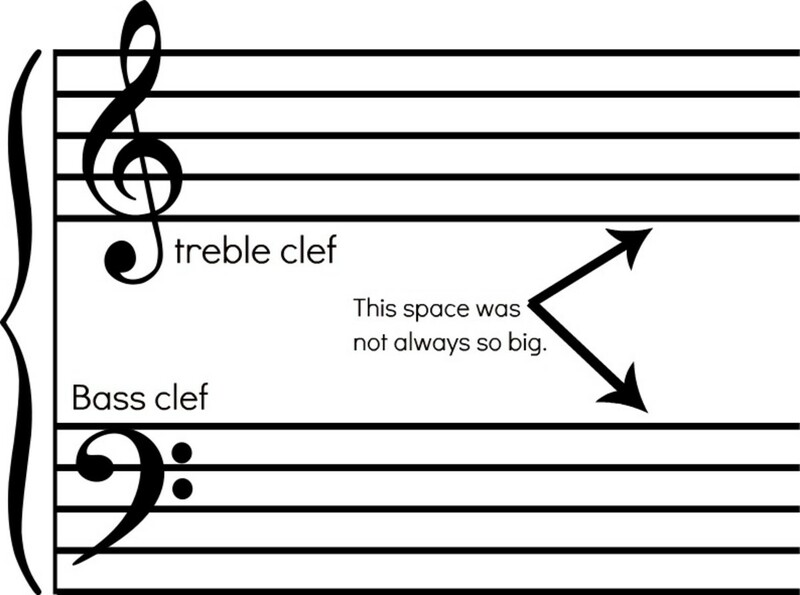 People often don't understand why the notes on the bass clef aren't the same as on the treble clef. When you see it as one continual clef, it starts to make sense. I hope this article gave you some helpful hints on how to read music. Stay tuned for more tutorials on other common music theory principles! 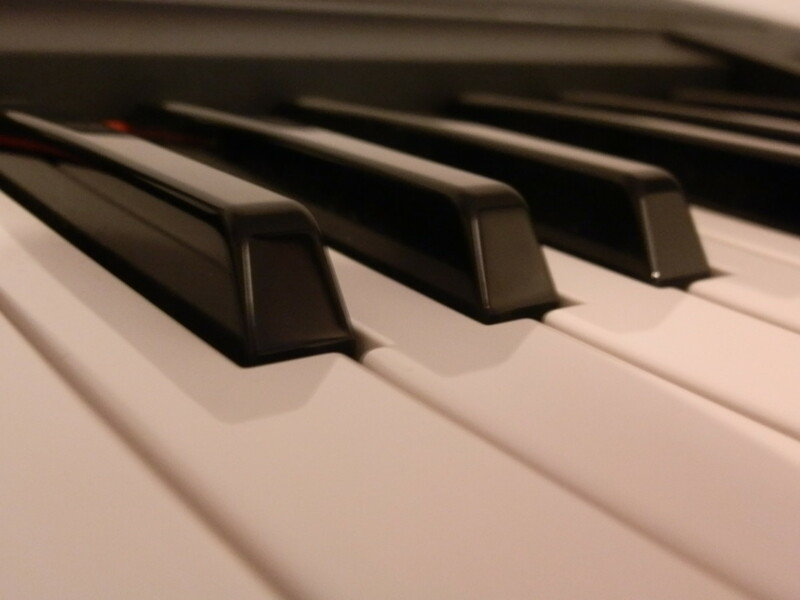 When Should Children Begin Private Piano Lessons? You lost me on the secret lines. Why are the secret line? Julie, a fantastic hub, why didn't I find you years ago. I love music of all kinds. Just checking I'm not missing something. On your "6 C" picture, there are only 5 C's pictured. Reading music is surely like reading in a foreign language. This hub is certainly helpful in learning how to read music and the notes on the music sheet. It will come in handy. Passing this on. Thanks for sharing. This is absolutlely fantastic. I have played the clarinet since I was a 5th grader, which means I am pretty good at the Treble Clef staff because that is all I really needed to know at the time. I also played the Alto Clarinet for awhile but didn't really have to move down to the Bass Clef. What a great hub!!!!! How is it that I can sing but I can't read music? This is a great resource in learning how to read music. I will definitely check out your other hubs on this subject. Your instructions are clear and concise. Voted up!!!!! 6 years ago from Nashville TN 37206.
voted up and useful. I really really miss my guitar about now. I really really want to fool with power G, D, A, and E, and fool with some noises. I gotta keyboard in storage in Antioch. I value music, theory, notation, whatever. I took lessons a couple years ago and just realized yesterday that I forgot a lot of it. This was a great refresher! Wow, I never thought reading musical notes could be this interesting and fun. I will be looking forward to your coming tutorials. Thank you. I had fun reading this article. Voted up. Great resource, Julie! I love your visuals and simple explanations. This is so awesome! Knowing my math, ang checking this graphs and checking back that kyeboard of mine, I can regain the time lost. "Maybe I can play that amazing grace" better than by ear! You have outdone yourself Julie. You connected that Treble Clef with that Bass Clef smoothly! Thanks! I love playing my violin and learning how to play other instruments. Being able to read music is very important because it is a universal language. Thank you for this hub! 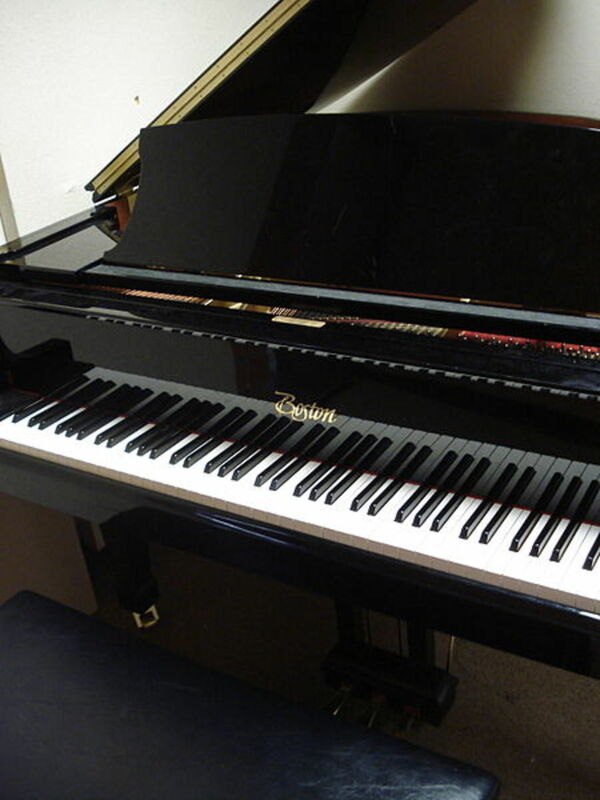 Good stuff - On piano I grasp USING reading notes easier than on guitar -- guitar I play mainly by ear yet understand the basic chords I play... good hub! I love this hub! I am going to print it and study it. Thanks so much. Up and useful and awesome too! Excellent information, Julie. Much like Chinese, I don't understand the language of music, but this is VERY helpful! VUM. I have been involved with music and vocals ever since I can remember. This hub is very informative and presented clearly. Awesome job hub friend! Amazing tips! This is definitely a great source for people new to reading music. It is definitely it's own language (especially when you consider the difficulty of reading "Liebestraum" by Lizst). Great Job! Sharing this hub. Wow , it is an amazing tips, as a matter of fact, I left music class due to those notes. I am gonna have a look it again.